Front Line is enhancing customer service levels while also lowering costs, increasing flexibility and enhancing performance. 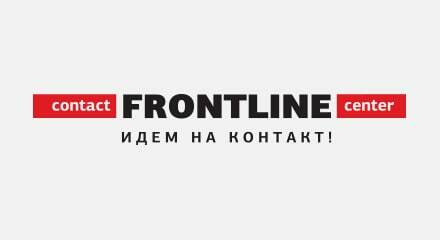 Front Line is a leading business process outsourcing services provider in the Russian Federation. Front Line serves the business-to-business and business-to-consumer sectors by promoting clients’ products and services, and their customers can subscribe to a wide range of service offerings. Today, Front Line operates a reliable and scalable contact center infrastructure that supports a rising client base and enhances revenue streams. The organization has simplified administration and maximized resource availability, which is especially helpful during peak call times. Moreover, the high-availability Genesys solutions integrate fully with Front Line CRM software and social media channels to deliver personalized and professional service via proactive engagement.